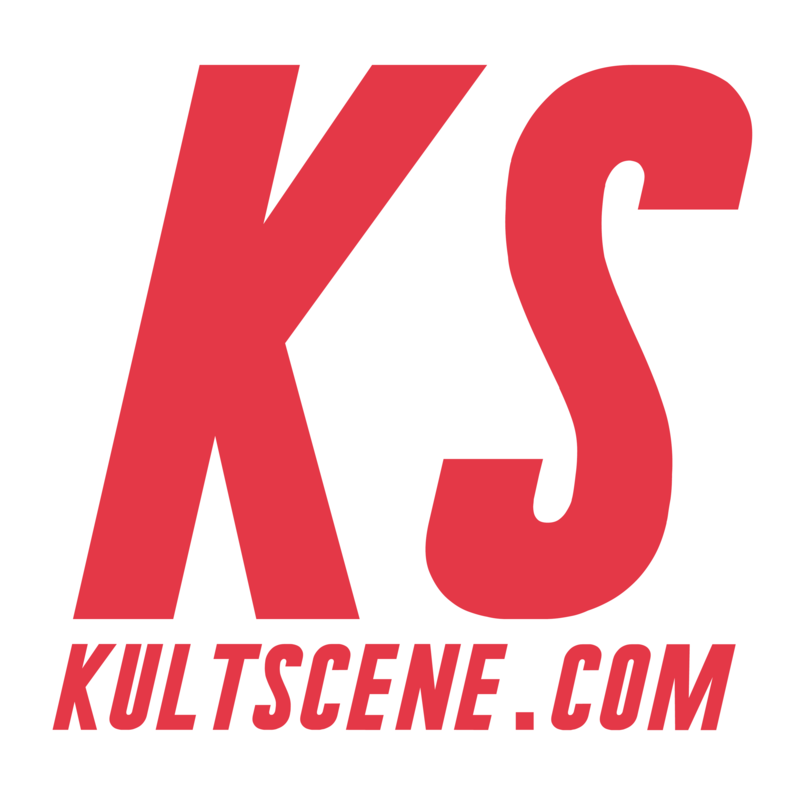 The 2014 Seoulsonic show on October 22nd in New York, was a feast of light and music when From The Airport, Rock ‘N’ Roll Radio, and Glen Check took the stage. 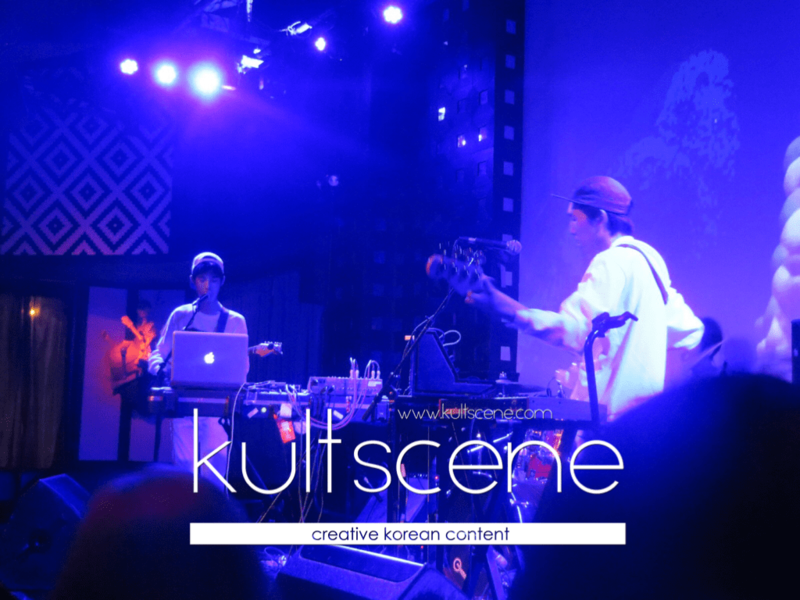 The groups, brought to New York City by the CMJ Music Marathon 2014, played in the Soho-based venue SOBs to an enthusiastic audience that was enthralled by the variety of sounds produced by the three indie groups from South Korea. Despite coming from thousands of miles away, the audience and the musicians had no problem understanding one another– this may have also been aided by the fact that only Rock’N’Roll Radio’s songs were in Korean, while the other two groups sung in English. After starting roughly twenty minutes late, From The Airport kicked off the Seoulsonic show. The electro-synth duo brought a rock vibe to their set, with one member on stage in full-dj mode while the other switched off between his guitar and synthesizers. Even though From The Airport had a heavy emphasis on synthesizer, to the degree where one member’s singing sounded entirely mechanized, a few songs had guitar riffs, providing a synth-rock feel. The duo, made up of Milo and Zee, gave off a laidback concept as they stood on stage wearing T-shirts and glasses, while they performed their six song set. But From The Airport’s production anything but laid back, and every moment that the two were on stage, it was clear that they had put their heart and soul into the music. Zee in particular couldn’t seem to stand still as he delved into the music, nodding his head to every single beat other than when he had to sing into the mic. Even though the words were partially drowned out by the music, the meaning of each song was clear thanks to the presentation. The surreal sound of the songs matched the light show throughout the set. A screen behind From The Airport created a backdrop of vibrant flashes of color that enhanced the music rather than distracted from it, as if the lights and the synth-beats were combined. The following act, Rock‘N’Roll Radio, was a completely different sort of indie group, forgoing technology and taking the audience back to the time when the only type of concert was one with a full five-member rock band. Rock ‘N’ Roll Radio was the relative newbie in the night’s roster, but the band had a great response from the audience, despite the fact that their lyrics are in Korean. After From The Airport’s modern, electro-synth sound, an old school-style band like Rock‘N’Roll Radio was able to get the crowd moving. Every song that the quintet performed had a beat that was easy to move to, and several songs had simple lines of “oooh ooh ooh” or “yea yea yea” that made it simple for the audience to get into. Dance-rock songs like One Week and Shut Up and Dance were full-body experiences, and it was easy to see why Rock’N’Roll Radio received the 2014 Korean Music Awards New Artist of the Year award. As if the audience wasn’t enthralled by the modern take on traditional bands, which are rare in the current Korean music scene, the lead singer kept the audience entertained in between songs by trying his hand at English. He had everyone in stitches with a random reference to a hit HBO show when he was discussing what it was like being in New York. New York is cold. Winter is coming… I love Game of Thrones. Glen Check rounded out the evening, and were definitely the most popular act in the room. The group is one of Korea’s best electronic acts, and recently had their song 60’s Cardin featured in the OST of both seasons of SBS’s Roommate. Like From The Airport, Glen Check sang in English. The three on stage, the two members wearing matching white Glen Check sweatshirts and an additional guitarist, began performing to a loud round of applause. The set featured electro-dance songs with heavy synth, and Glen Check, like From The Airport, used the backdrop to create a light show with images and lyrics that matched their songs. The synth music that Glen Check meshed with the guitar and drums on stage created a funky sound that was both infectious and new; a style that was retro and new all at once. Numerous times throughout the set, Glen Check urged the crowd to clap along. The group ended the set and then performed an encore song, with one of the members taking up a drumstick and hitting the cymbal numerous times. The indie-pop-dance music had everyone in SOBs moving, and brought the entire night to a perfect full circle. Stay tuned for more pictures and video from the event coming soon! Do you like the bands featured on 2014 Seoulsonic? Be sure to tell us which is your favorite and don’t forget to subscribe to the site and follow us on Facebook, Twitter, Instagram, Tumblr, and Bloglovin’ to keep up with all of our posts.